Joss Stone is a British singer, songwriter and actress. She rose to fame in late 2003 with her multi-platinum debut album, The Soul Sessions, which made the 2004 Mercury Prize shortlist. The above is the cover artwork of the album, which features a multi-lined font for the album title and singer name. The font used for that is ITC Neon, which was designed by Tom Carnase & Ronne Bonder and released by ITC in 1970. The digitized version of the font seems not available anywhere. Some free clones or similar ones you can use as ITC Neon alternatives are Neptune and Multistrokes. If you do not want to download and install the font but just like to create simple text or logos using The Soul Sessions (Joss Stone) Font, just use the text generator below. 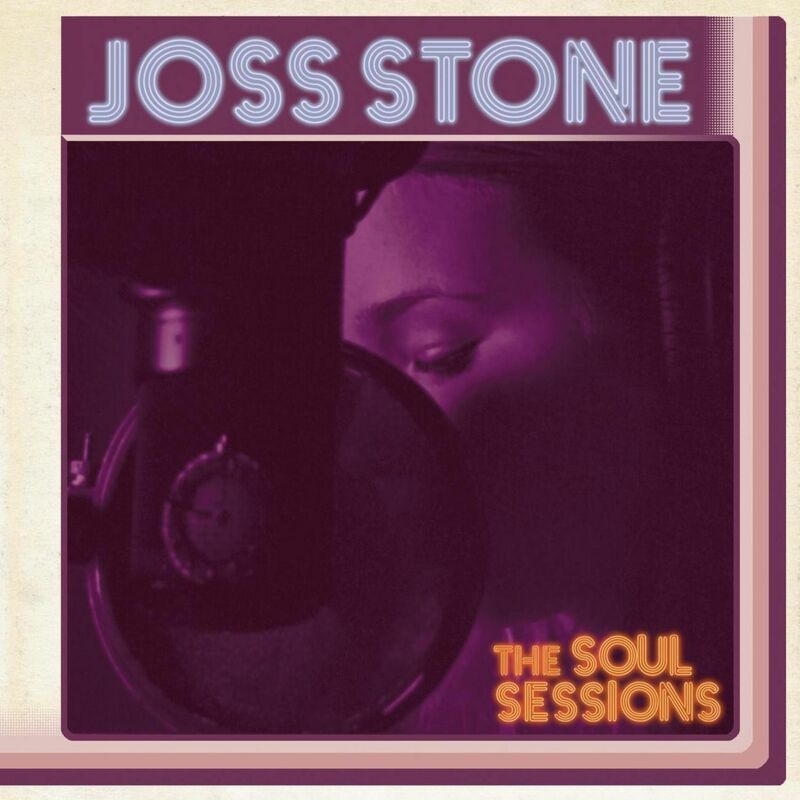 The following tool will convert your entered text into images using The Soul Sessions (Joss Stone) Font, and then you can right-click on the image to save it or click on the "EMBED" button to get links to embed images on the web.